The Turbocat is a powerful, air driven turbine powerhead that harnesses the airflow of a central vacuum system for deep, thorough cleaning. 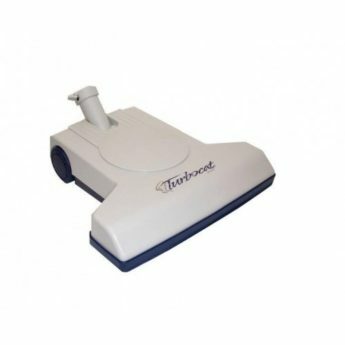 It’s lightweight and easy to maneuver, with a low-profile body and high impact bumper guards that make it perfect for cleaning under furniture. It requires no separate powercords, batteries or additional electricity.